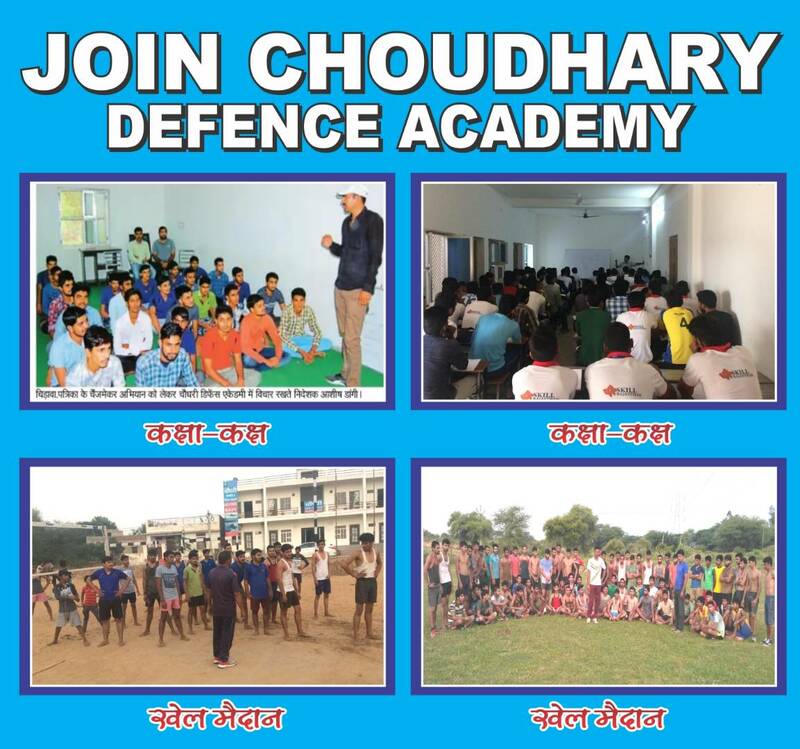 Welcome to Choudhary Defence Academy !!! 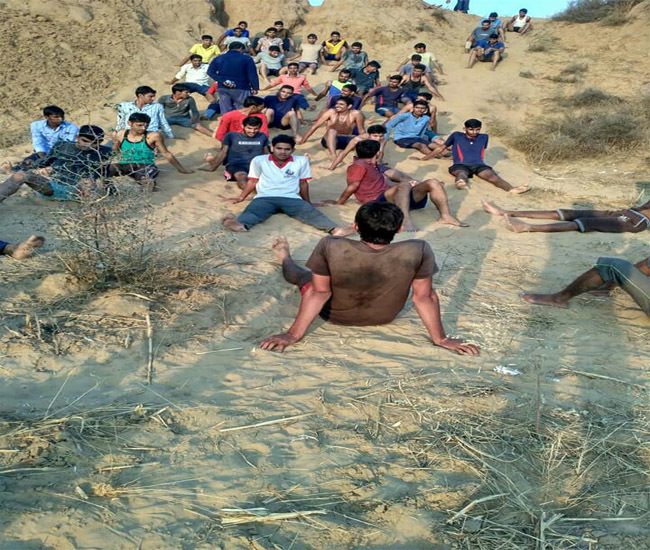 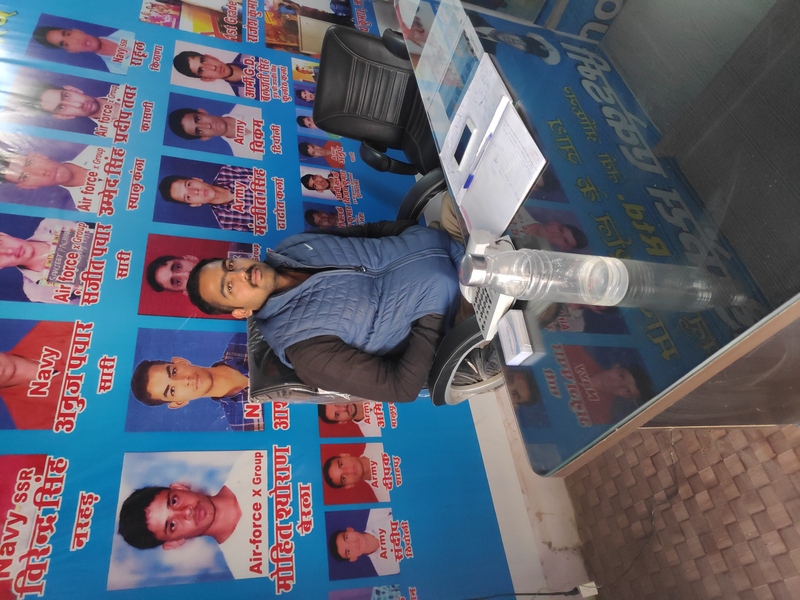 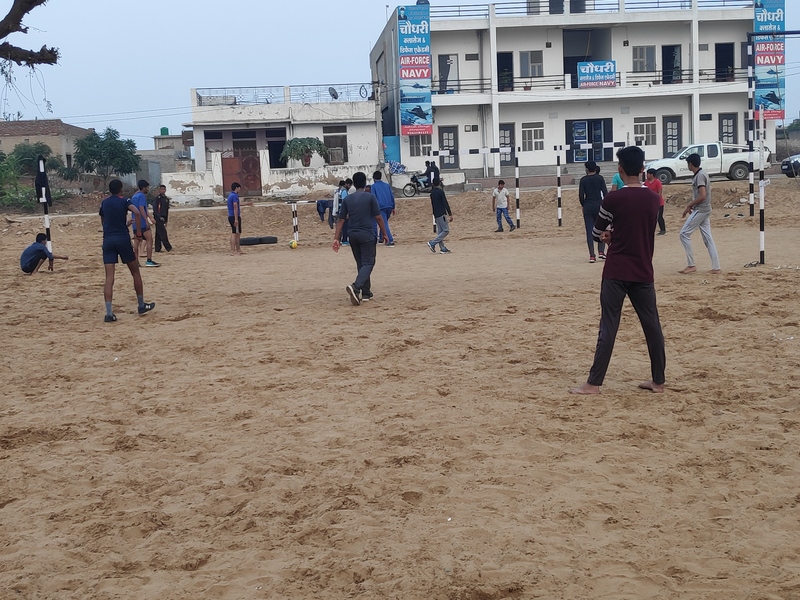 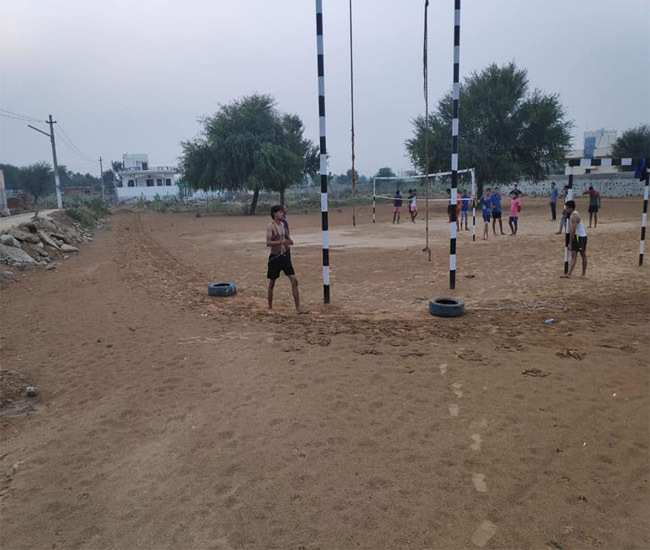 Choudhary Defence Academy was founded by Mr. Ashish Dangi on 2018 at Chirawa. 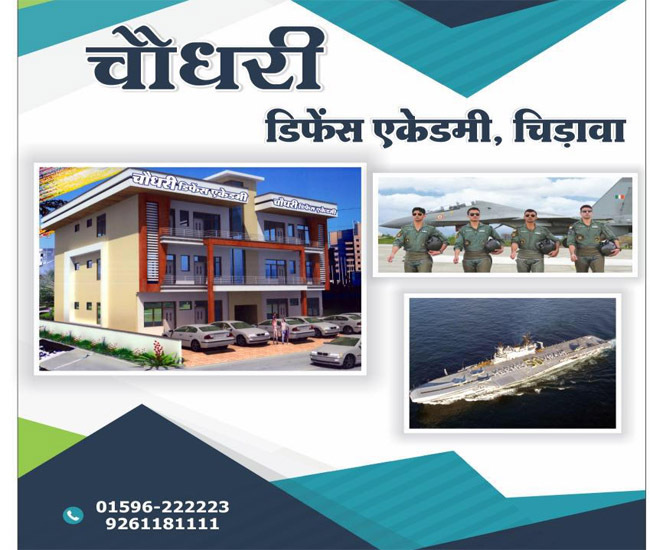 The aim was to guide, coach and train candidates who aspire to join Indian "Navy" and "Air-Force" ,Army as officers. 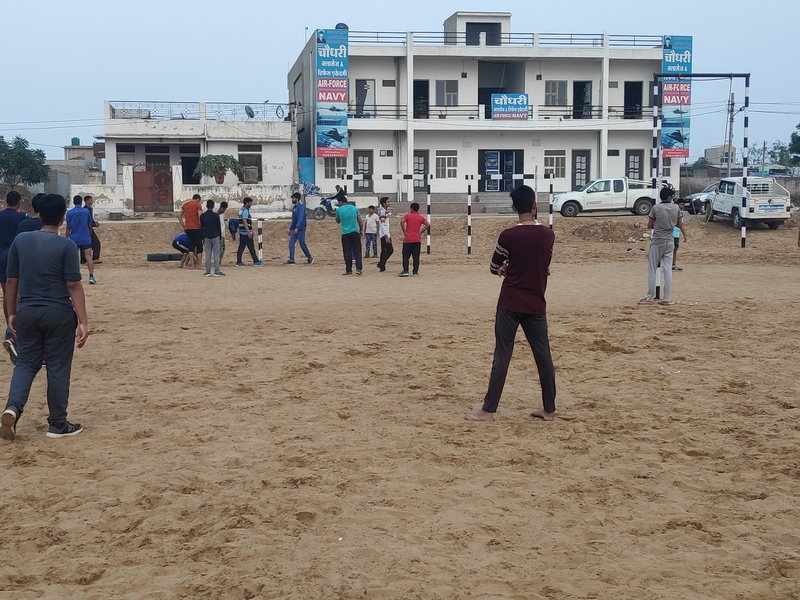 The Academy trains and prepares candidates for NDA and Navy, Air force written examination as well as Services Selection Board (SSB) Interview. 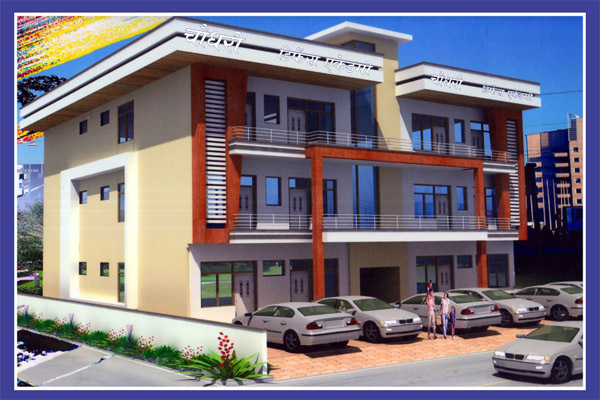 The Academy has a spacious Computer Lab to develop the computer skills of the Students.